Yes, the highly anticipated culinary event of the year is back. 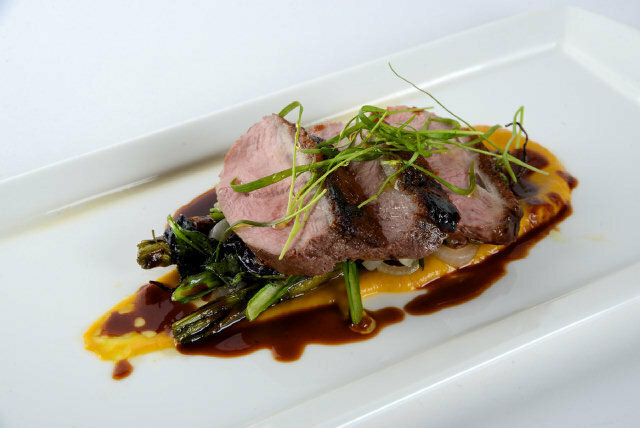 Miami Spice is a mouth-watering restaurant promotion showcasing the very best of Miami cuisine. Now in its 12th year, Miami Spice offers diners three-course, fixed-price lunches and dinners at a record 194 Miami-Dade restaurants, a number that has jumped more than 40 percent since organizers added a second pricing tier two years ago. Click here for information on participating restaurants.